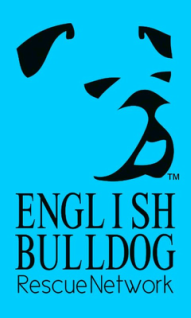 Thank you for your interest in volunteering with English Bulldog Rescue Network. Our volunteers are the heart and soul of our group, and we could not be successful without them. 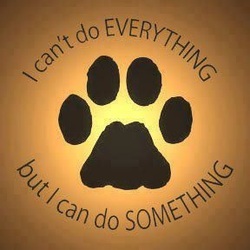 Join us in helping save Bulldogs in need. Please click on the button below and print our application. Once you have completed the application, please scan and e-mail to the address provided on the application.